Mohamed Salah has tendered his apology to a young girl who requested an early goal from the Liverpool star in Egypt&apos;s win over Tunisia in Alexandria. 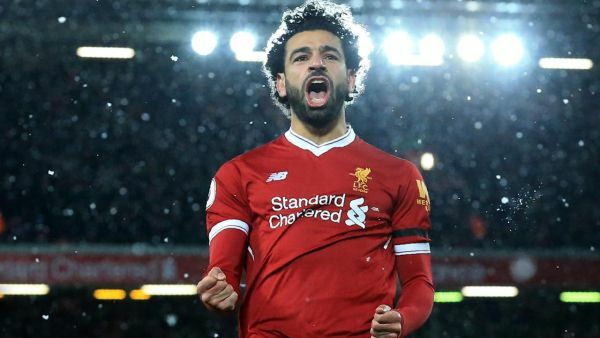 Salah - who moved past legendary Egyptian playmaker Mohamed Aboutrika in the national team scorers&apos; chart to third with 39 goals in 62 appearances - then responded after the game, tendering his apology. Javier Aguirre&apos;s side will round up their qualification campaign with a fixture against Niger while Tunisia take on Eswatini in March 2019.